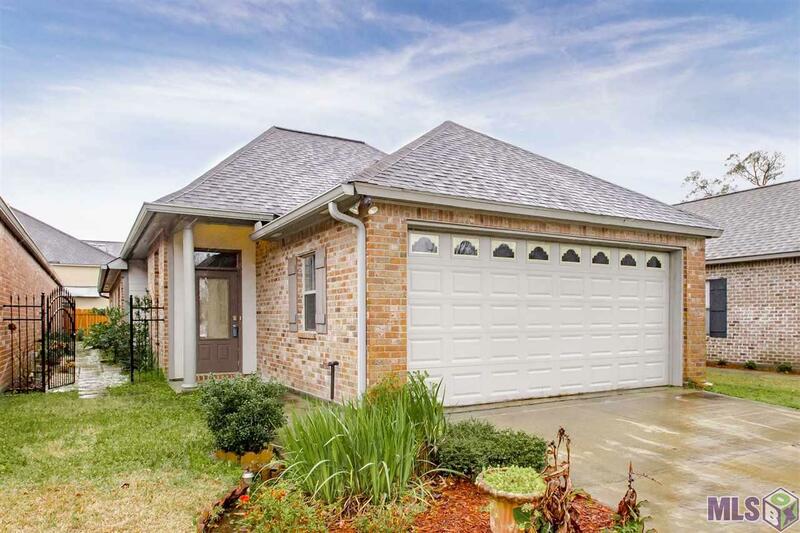 Charming garden home nestled in a quiet, convenient location! 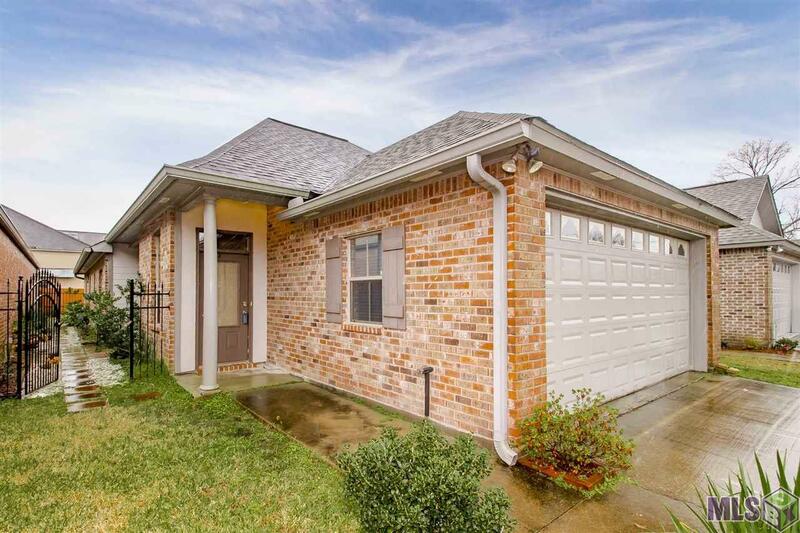 This three bedroom two bath is ready for you to call it home! Warm neutral tones make you feel welcome as you enter into the living room accompanied by a fireplace. 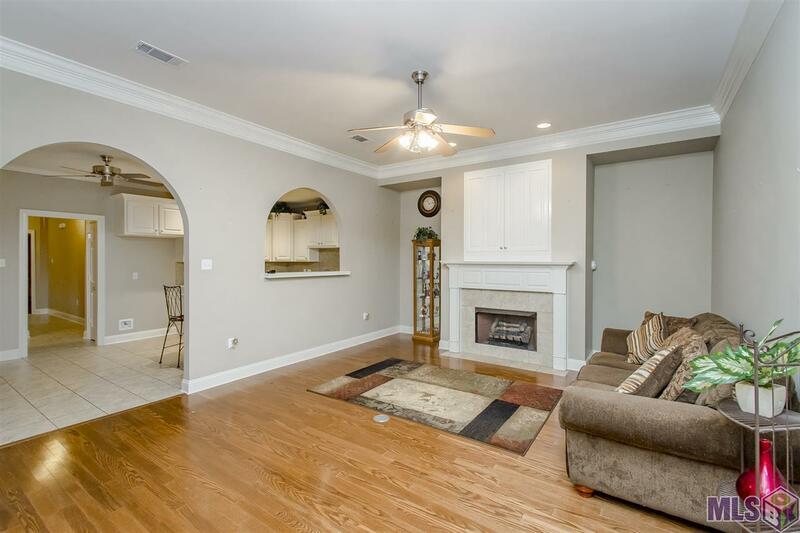 Open floorplan with high ceilings and bold crown molding. Large windows allow an abundance of natural light to enter the home! Kitchen is equipped with stainless appliances, ample cabinet space, and a breakfast bar! Neatly placed office nook! Master suite is equipped with double vanities, a deep jetted tub for soaking, separate stand up shower, and a huge walk in closet! All furniture in home is available! Schedule your showing today! 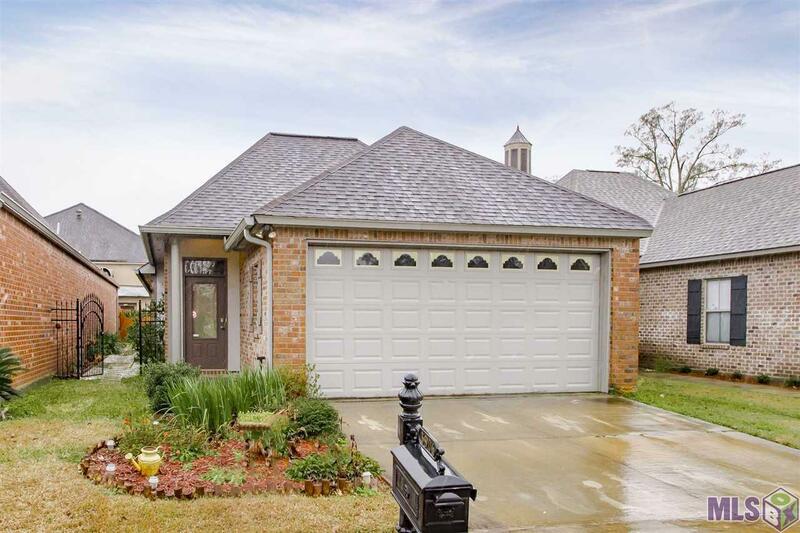 Model Name Charming Garden Home Nestled in A Quiet Convient Location!